Muddy HQ is even more fragrant than usual right now - thanks to the coolest new indie candle brand on the block. Burn baby burn! 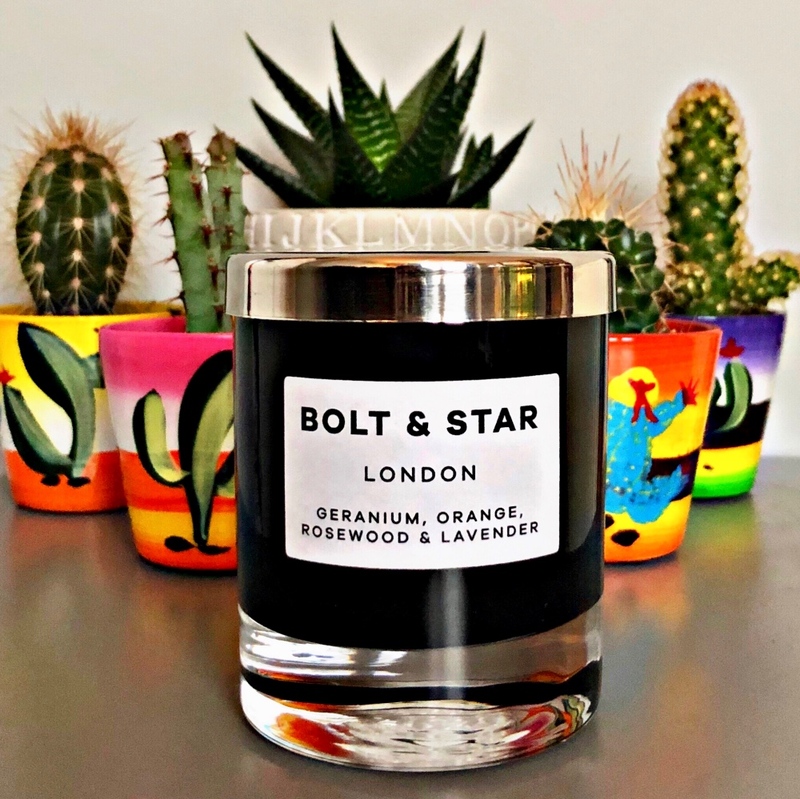 We know you lot are crazy for candles so we thought you’d like to hear about our new favourite independent brand. In fact this diddy start-up is so new the wax is still warm – this is definitely a case of you heard it here first. 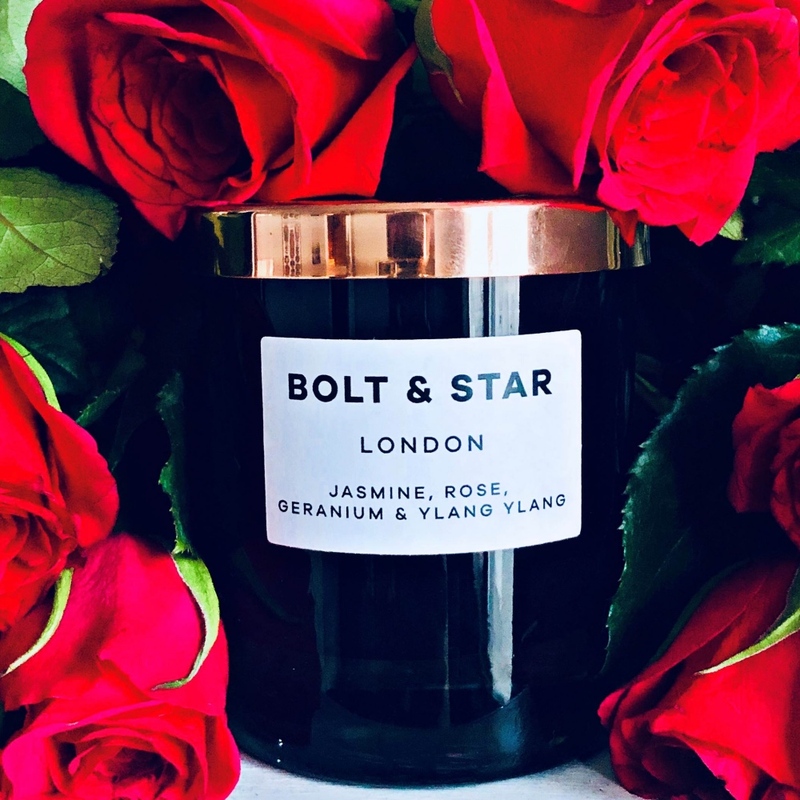 Bolt & Star is the creation of Phoebe Sinclair, a veteran music industry PR who balances her rock’n’roll day job by spending her evenings doing something rather more calming. 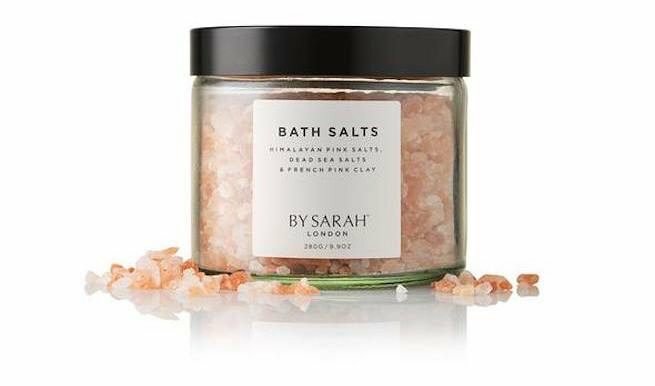 She mixes and hand-pours five different blends in her south London kitchen, using only essential oils and soy wax so they’re 100 percent natural and vegan to boot. Here at Muddy we’re currently burning through an orange, cinnamon and clove one – a cosy, warming combo for winter – and we’ve got our eye on the floral blend geranium, orange, rosewood and lavender for spring. The candles are well-priced at £22.50 to £24, plus you get to choose your lid from rose gold, gold and silver options (rose gold all the way for us). Phoebe encourages customers to recycle the chic, minimally designed glass vessels and posts the resulting photos of pen pots and toothbrush holders on her Instagram. As for the brand name, both motifs are a nod to David Bowie’s celestial and lightning bolt obsessions. 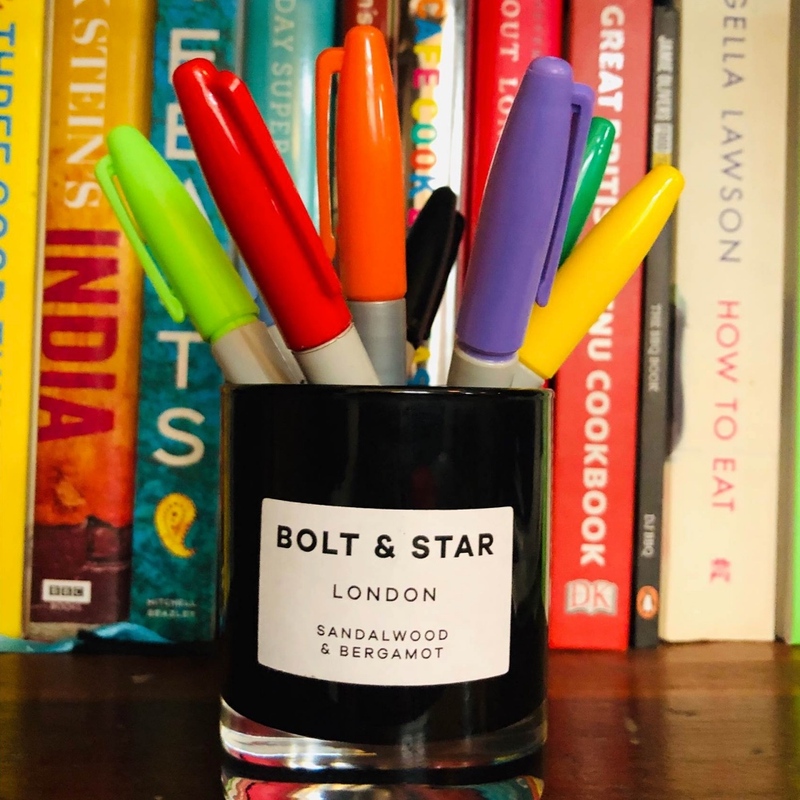 In the words of Mick Jagger (er, kind of), it’s only a rock’n’roll candle (but I like it).